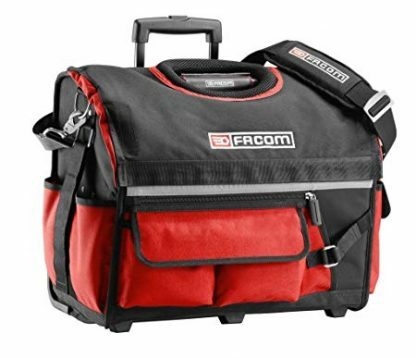 A selection of textile bags and tool boxes from Facom, made from 1200 x 1200 denier fabric which is strong and robust. The Facom Rolling Probag is made from 1200 x 1200 denier fabric which is strong and robust. 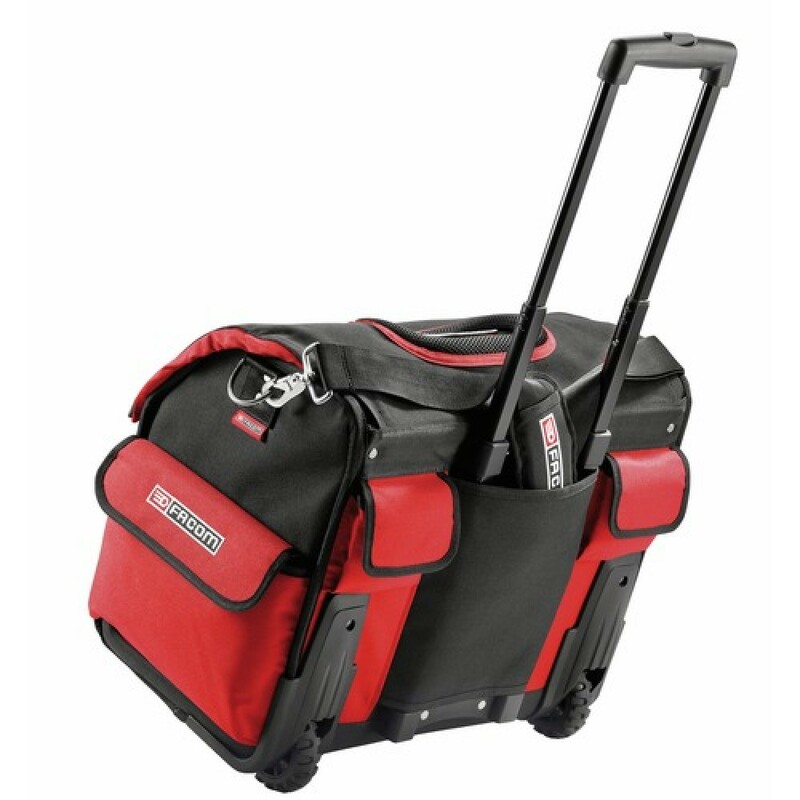 It provides efficient tool storage and features 6 external pockets, a saw compartment and a storage pocket for A4 documents. 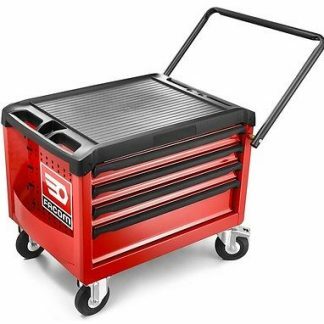 It allows easy access to the bottom, for practical and comfortable tool storage. 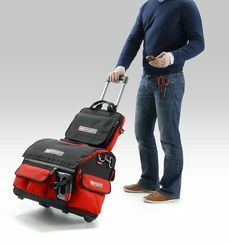 The bag has a shoulder strap, aluminium handle, telescopic handle and wheels to allow it to be transported in 3 ways.